Vestis pre-coated aluminium is a non-combustible facade solution. Our collection offers lightweight material options for folded sheet metal panel systems. 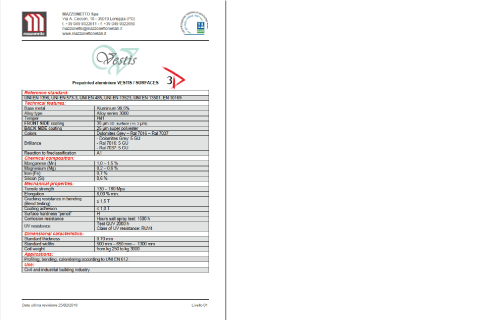 Vestis aluminium is tested to AS 1530.3 and compliant with AS 1530.1. For residential and commercial cladding systems. Explore our pre-painted aluminium and titanium zinc collection. Cladding, roofing and artistic feature work; be inspired by possibility. Download technical data, brochures, digital samples and more. Interested in purchasing AMA coils? Contact us to learn more. Established in 2012, Architectural Metals Australia (AMA), is extending material design freedom across Australia and New Zealand. AMA import Italian sheet metal designed specifically for architectural applications. At AMA, we offer scope for individuality. The past 15 years has seen European style cladding and roofing become increasingly popular across Australia and New Zealand. This surge has motivated material suppliers to evolve, ensuring there are specification options, capable of matching architectural trends. 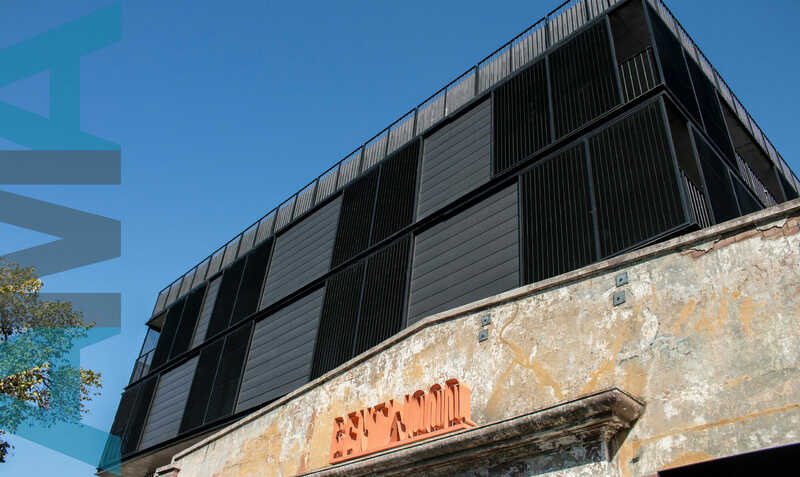 AMA is the brainchild of Victorian based rainwater goods manufacturer, Bayside Flashing & Ventilations Pty Ltd. and sister company, Metal Cladding Systems Pty Ltd. Towards the end of 2011, leadership teams from both businesses began to pool 30 plus years’ of experience. They researched what their local roofing and cladding industry was lacking, to identify potential opportunities to better contribute. After analysing their own experiences, speaking with peers, installers, builders and design professionals, they discovered quality products were abundant, but material diversity and reliable onshore stock, was not. Today AMA is a rapidly expanding distribution business. By importing Italian materials, we are able to offer metal intentionally designed for European style cladding and roofing profiles. Most commonly Vestis and zintek® are specified and folded for standing seam, interlocking, nailstrip and flatlock systems. 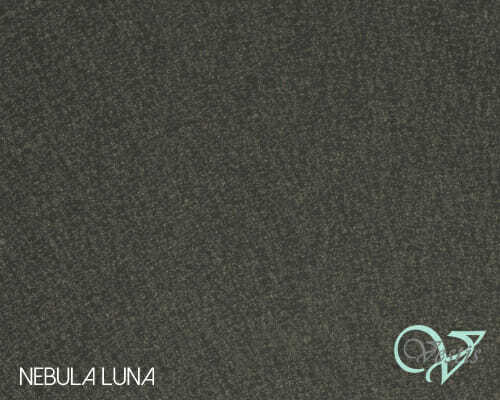 Vestis and zintek® have also been applied on custom artistic features and metal work projects. Our strategic partnerships with key Italian material suppliers, and a trusted local customer network, allows us to offer supported, informed and relevant service – in addition to outstanding aluminium and zinc coils. For more information on becoming a stockist, purchasing coils, or for specification assistance, please don’t hesitate to get in touch. Eye catching, unique, like nothing seen before – that’s AMA. Offering nine pre-painted aluminium products and one zinc, at AMA we provide solutions for those who seek individuality. zintek® zinc was AMA’s first product. 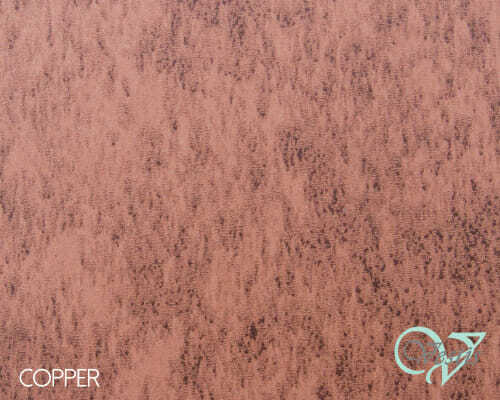 Its unique etched surface, set an aesthetic and quality precedent for future material selection. The AMA leadership team identified with Zintek Srl’s high regard for innovation and continual improvement. 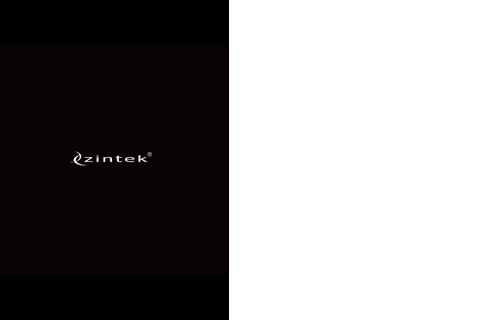 In 2012, we forged an official distribution partnership with Zintek Srl. Zinc offers an incredible natural aesthetic. 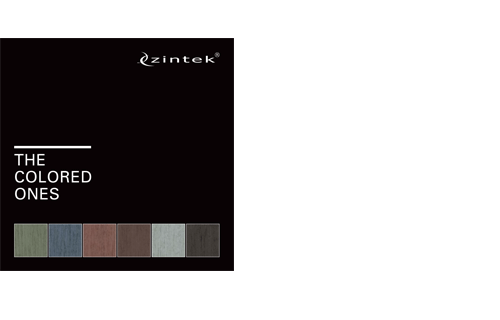 zintek® is made in Italy, exclusively by Zintek Srl, and is a flexible material, suitable for multiple cladding and roofing profiles. 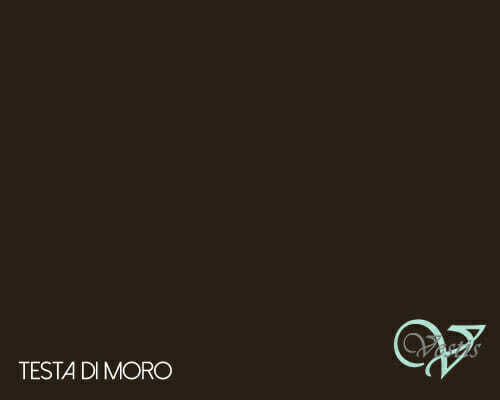 Vestis One, from Mazzonetto Spa, offers two copper look, pre-painted aluminium finishes; Vestis Copper and Vestis Edged Copper. 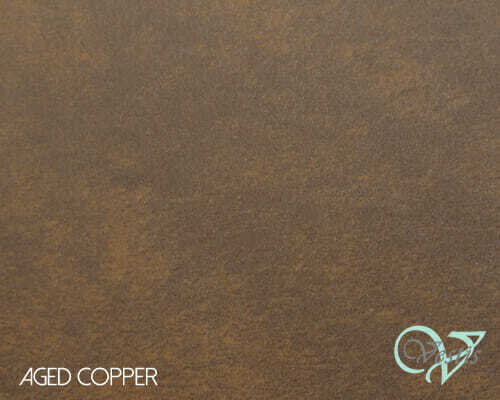 Both finishes simulate natural copper aesthetic; capturing and mimicking stages of the material’s ageing process. 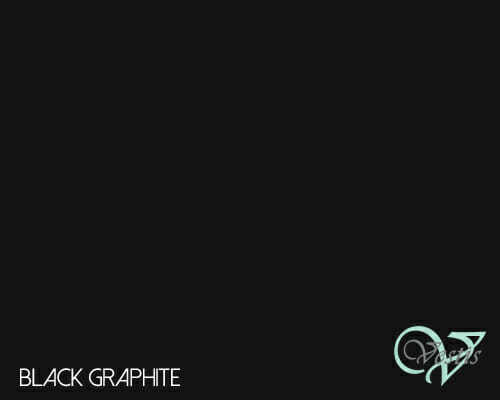 In partnership with Mazzonetto Spa, we collaborated to bring Black Graphite to market, extending the Vestis One range. 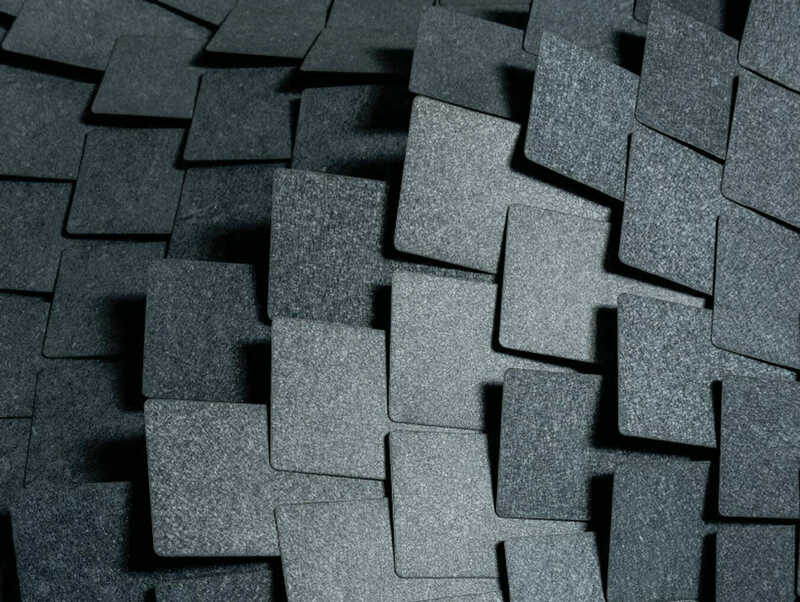 The past twelve months have seen Black Graphite grow to be the most popular Vestis swatch, and one of Australia’s most popular cladding materials. 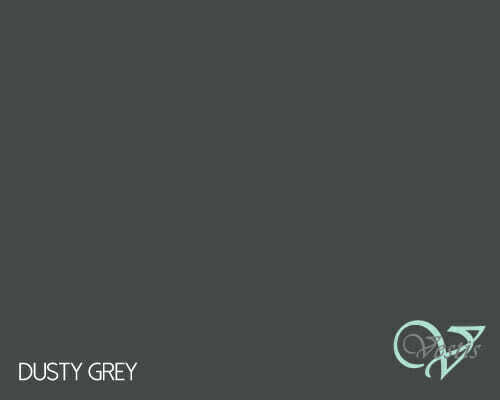 In August, 2017, our Vestis One collection grew again with the announcement that we would permanently stock Testa Di Moro, Anthracite Grey and Dusty Grey. Vestis Nebula is an exciting development in pre-painted aluminium and the newest addition to the AMA collection. 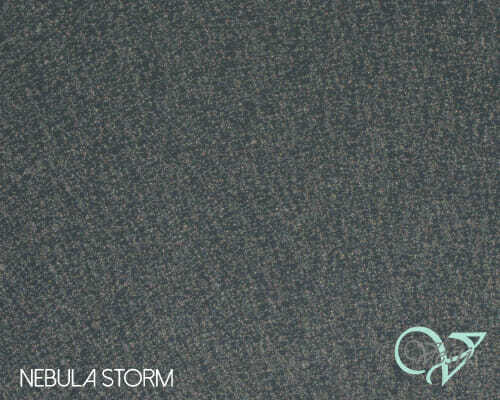 Nebula Storm, Nebula Midnight and Nebula Luna, posses 3D qualities; evoking spectacular material depth and texture. 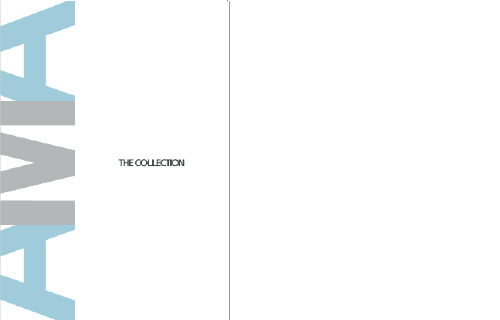 Our collection is always growing. 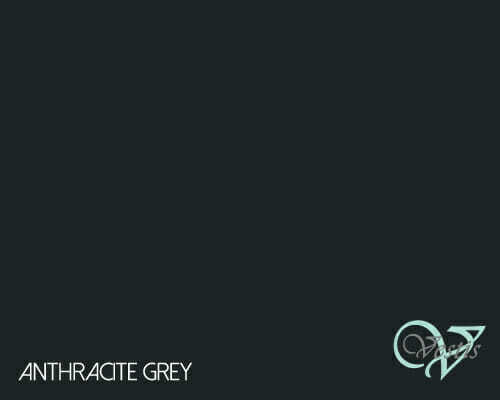 If there’s a colour or aesthetic you require, contact us to discuss custom colour production. 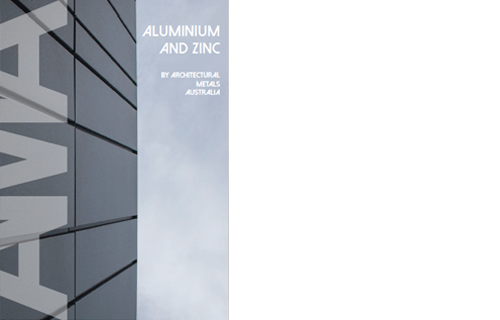 zintek® zinc enjoys a long history of European architectural application. Zintek Srl are market leaders, known for innovation and outstanding creative metal design. 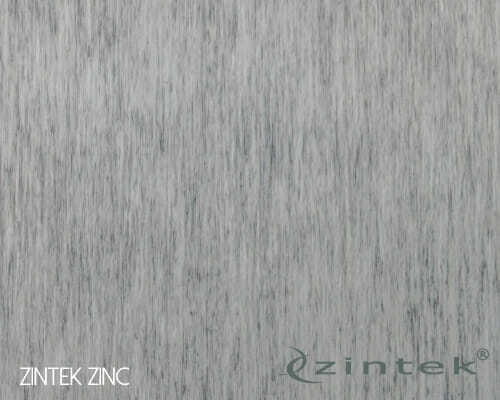 zintek® is made exclusively in Marghera, Venice, Italy, by Zintek Srl. Be inspired by the design freedom and creative possibilities zintek® zinc offers. 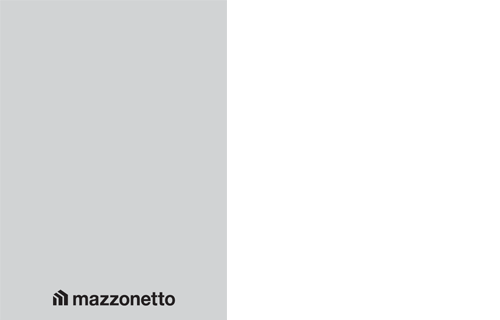 Mazzonetto Spa are one of Europe’s leading rainwater and roofing product distributors. Located in Loreggia, just outside of Venice in Italy, their range of Vestis pre-painted aluminium has been applied extensively across Italy, Germany and Poland. Dedicated to research and innovation, Mazzonetto Spa endeavour to always develop, discover and make available the latest product advancements. 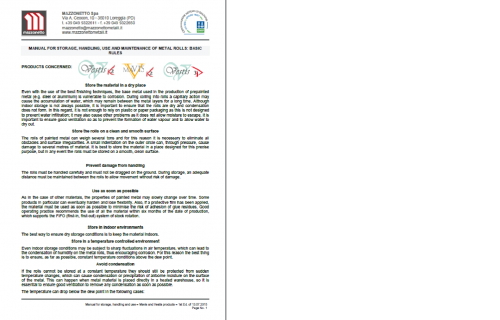 Access brochures and sample folders, as well as supplier literature from Mazzonetto Spa and Zintek Srl. 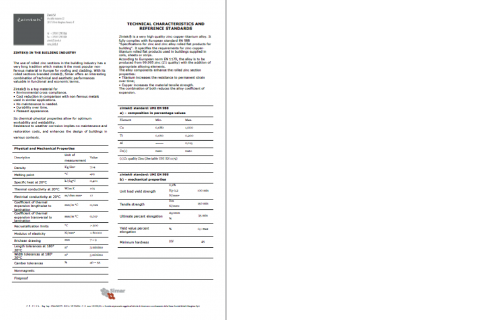 Download material data sheets and technical information to best understand our product range’s suitability to your business or project application. AMA is an exciting new development in sheet metal material availability. Expand your material offering and enquire about becoming an AMA supplier. We distribute coils from Mazzonetto Spa and Zintek Srl exclusively across Australia and New Zealand, and are always open to speaking with new manufacturers about supply opportunities. Vestis and zintek® are suitable for architectural cladding systems, facade panels, sheet metal roofing, privacy screens, decorative screens, garage doors, rainwater goods, and custom applications. 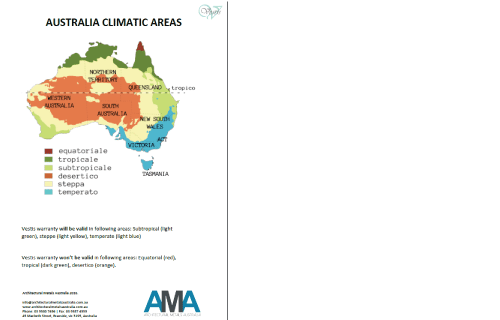 Complete the adjacent contact form to enquire further about stocking AMA products, or call us on 03 9580 7496. If you would like to speak with a product expert, require specification advice, or have general questions, please complete the adjacent form. Alternatively, find and contact your nearest AMA stockist by clicking the button below. 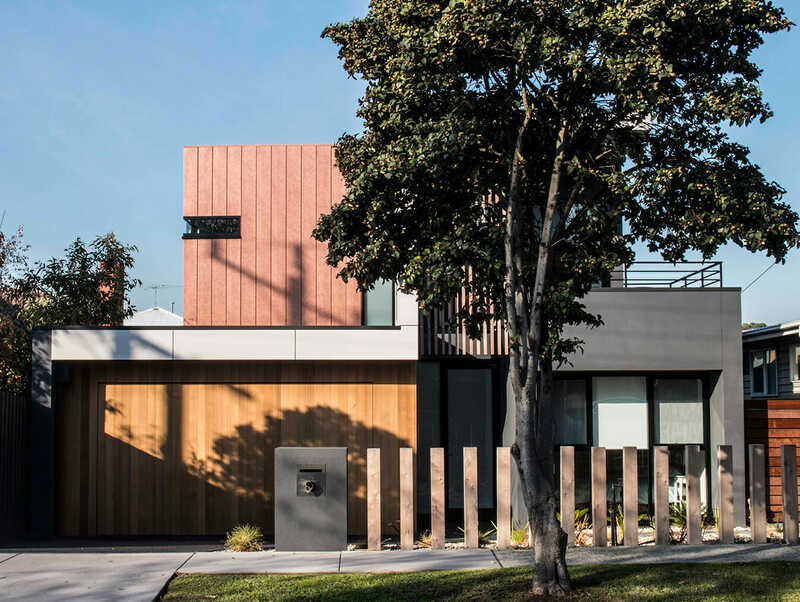 Subscribe and stay up-to-date on all things Architectural Metals Australia. Receive project case studies, product bulletins, material advice and general news. All content on this website is the property of Architectural Metals Australia and may not be reproduced or used without permission. 2019.